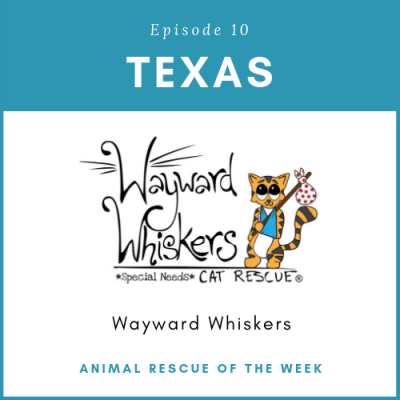 Wayward Whiskers is not your typical rescue, meaning that they actually have a shelter for their cats as they wait for their forever home. Sherry and her team are passionate about special needs cats and FIV+ cats. They have amazing partnerships in and around their community that they rely on including the wonderful support from their community. Sherry works with the PetSmart at Westover Hills, showcasing her cats and kittens that are up for adoption. Listen in to learn more about FIV+ cats and how Sherry is helping make a difference, one cat at a time! 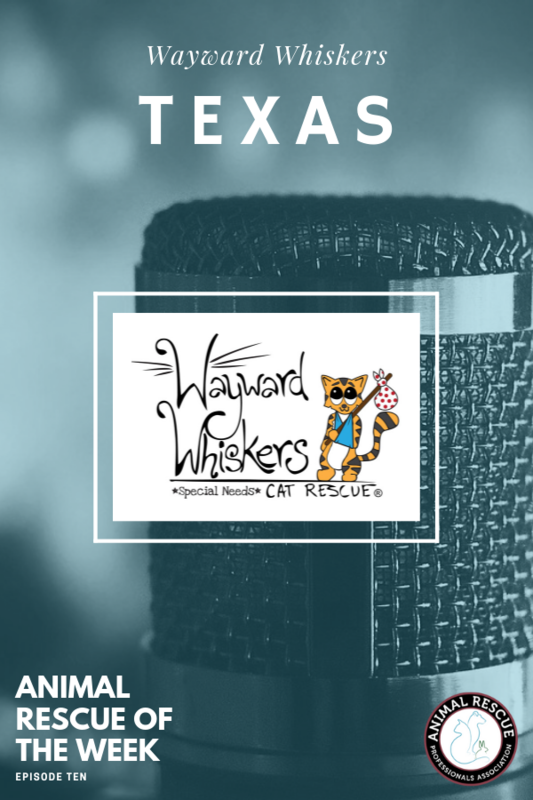 To learn more about Wayward Whiskers and their daily activity, check out their FB page today!